This is a history podcast, and in this episode we focus on the Great Northern War, Carolus Rex (or King Karl XII) and Sweden. 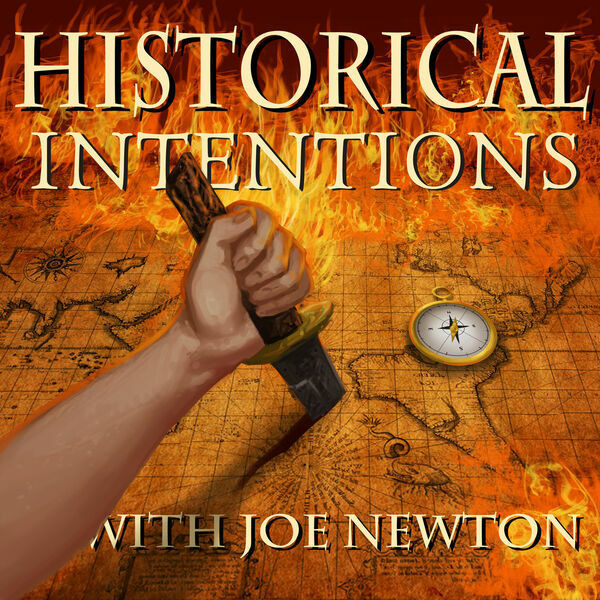 What makes this podcast unique is the analyzing of the intentions of the King. All content © 2019 Historical Intentions.